Engine misfires can catch you off guard. You are driving smoothly down the highway; next thing you know the engine starts to buck and shake. An engine cylinder misfires when it is unable to efficiently burn the air/fuel mixture in the combustion chamber. This problem leads to all kinds of engine performance issues: The engine jerks and loses power, and fuel consumption and emissions go up. How Easy Is It to Diagnose a Misfire? That depends on the root cause of the misfire. A misfire may originate in one or more systems where components have failed or aged. Sometimes misfires are hard to diagnose even for experienced technicians, especially intermittent misfires. The good news is that most misfires happen because of lack of proper maintenance of common and accessible parts. So you have a chance of diagnosing the problem at home, and even fixing it, if you know how to go about it. The first thing you want to know, though, is that you should start diagnosing the misfire on your car as soon as possible. Not only because you are wasting fuel and contaminating the environment unnecessarily, but also because your repair costs can go up significantly as time goes by without a repair. For one, your catalytic converter may fail due to unburned fuel. This guide will help you find those common misfire sources. Before, though, let's take a look at the problem in a little more detail so that you know what kind of information to look for during your diagnostic procedure. I. What Can Cause a Misfire? VI. What If My Ignition, Fuel and Vacuum Systems Turn Out OK? As mentioned above, a misfire is the failure of one or more cylinders to fire properly or at all. Misfiring means the combustion process—the igniting of the air-fuel mixture that enters the cylinder—has been upset in some way. 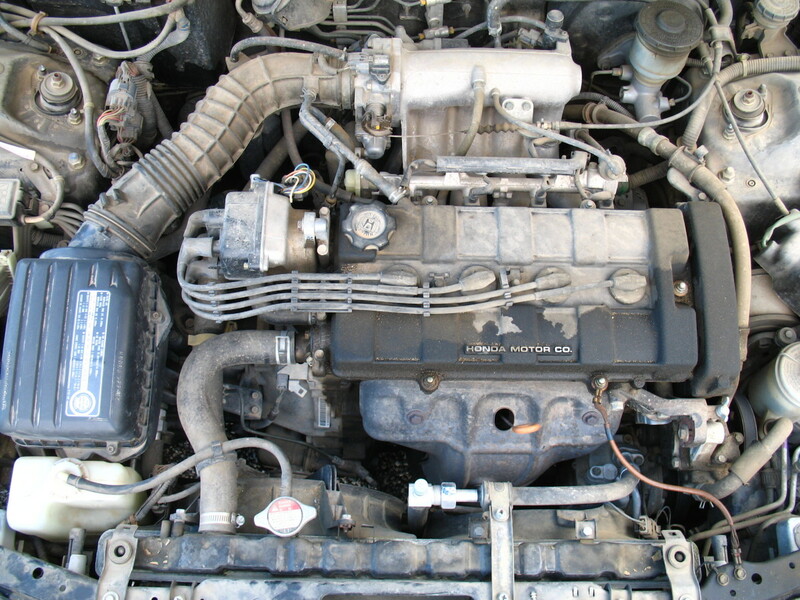 problems with key valves or sensors the car computer uses to calculate the correct air-fuel ratio. Misfires due to the absence of spark—as opposed to the absence of fuel—are particularly worrisome because the unburned fuel may find its way into the exhaust system and catalytic converter. If this happens, the raw fuel will gradually destroy the converter; hence the need to fix the problem as soon as possible. 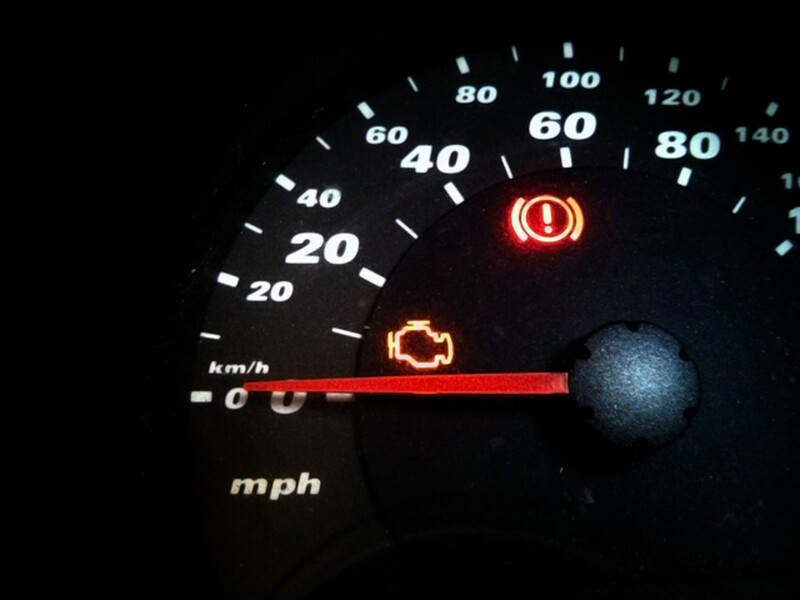 On most modern vehicles, the Check Engine Light (CEL) or Malfunction Indicator Light (MIL) will begin to flash if a misfire threatens to damage your catalytic converter. Modern vehicles use highly accurate crankshaft position sensors that can detect crankshaft angle position at any speed. This greatly helps the Powertrain Control Module (PCM--car computer) calculate crankshaft acceleration time. The PCM can detect when a cylinder decelerates (an indication of a misfire), store a Diagnostic Trouble Code (DTC) in memory, and turn on the Check Engine Light. Some car computers detect misfires by measuring electrical activity [ionization] at the spark plug electrodes. 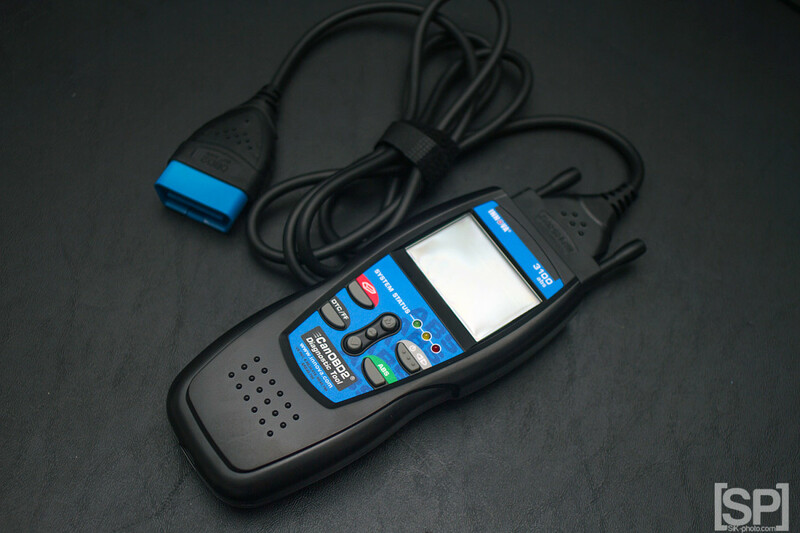 You can retrieve stored Diagnostic Trouble Codes with a code reader (for OBD I systems on pre-1996 vehicle models) or a generic scan tool (for OBD II systems-1996 or newer models; some scan tools can read both OBD I and II). The cylinder or cylinders where the misfire or misfires were detected. Whether the affected cylinder has actually fired since the problem was detected. Number of misfires within a recent number of cycles. Engine RPM when the misfire was detected. 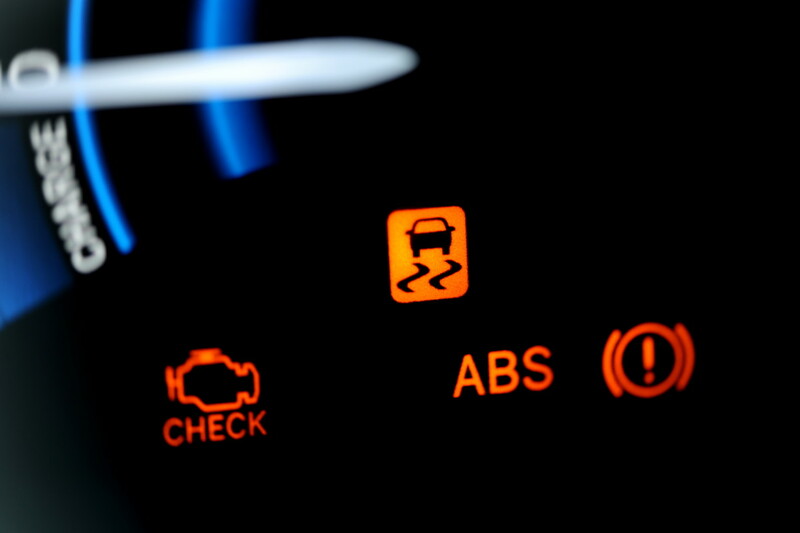 All these are important clues that car technicians used to locate the source of misfires. If you don't own a scan tool, though, you can buy a relatively inexpensive, aftermarket scanner you can use for this diagnostic. A scan tool is a good investment because you can use it for other small repairs and maintenance tasks in the future. Alternatively, if you don't want to buy a scan tool now, remember that some auto parts stores in your area may retrieve any stored computer codes in your vehicle without charge. Not all misfires are directly translated into DTCs, especially intermittent ones. Yet, it's a good idea to scan your computer memory because other potential stored codes may help you in diagnosing and fixing your engine misfires (see the box below on Misfire-Related DTCs). Whether or not you have access to a scan tool, this guide gives you important tips you can use to troubleshoot and fix the misfire in your vehicle. Perhaps the misfire began after you, or someone else made a repair or performed some maintenance work (changed spark plugs). Maybe you or someone else left a hose loose or electrical connector loose or unplugged. The next three sections—Ignition, Fuel, Vacuum—present the systems most likely to be behind the misfire. The section following those gives you a list and a brief explanation of other specific components that can also give you trouble. It is meant to help you dig a bit deeper when necessary. The Powertrain Control Module (PCM-car computer) can be a valuable source of information for your diagnostic process. If you find one or more of the following Diagnostic Trouble Codes (DTCs), pair it with the information presented in this guide. Even if the code doesn't pinpoint the reason for the misfire, it can hint at the root of the problem. P0100-P0104: Mass air flow sensor related codes. P0171 or P0172: Lean or rich fuel conditions. P0200 code series: Fuel injector circuit malfunctions. P0220-P0229: Throttle or pedal position sensor related codes. P0301-P0312: The last two digits point to the cylinder number where a misfire happened. P0400: Some codes in this series indicate an EGR system malfunction. If you have a pre-1996 vehicle, check the manual that comes with your code reader to see the definition of the codes you retrieve from your car computer. Worn out or bad ignition system components are a common source of misfires. If you haven't inspected or replaced ignition components during the past 3 to 5 years, a worn or failed component in the system may be the cause. If you are not scanning the car computer but suspect a particular cylinder or multiple cylinders misfiring, you still can use the following tips. First, verify that you have a spark at the affected cylinder or cylinders. You can use a cheap spark tester tool for this. Use the spark plug charts that come with popular aftermarket vehicle repair manuals to help you diagnose common spark plug problems. For example, a fouled plug that can't fire appropriately may cause a misfire; but the fouled plug may not be the root cause of the problem. Past fuel system problems may have fouled the plug, and you need to pay attention to them as well. Also, worn out piston rings, valve seals, or guides that are causing oil to leak into the combustion chamber may be at the root of the problem. Also, check that all spark plugs have the correct gap. Miles of service will wear the electrodes and upset the spark plug gap. Consult your car owner's manual or vehicle repair manual for your particular model for the correct gap. Use a wire feeler gauge to check and reset the spark plug gap. 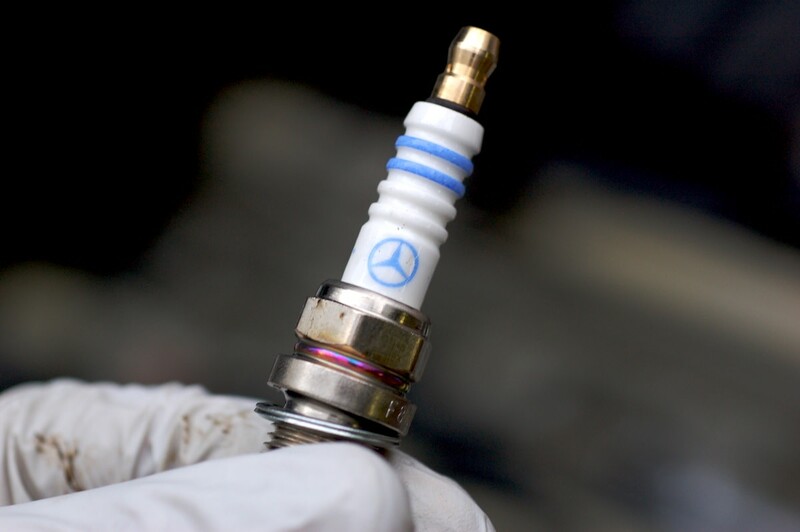 Check your service or repair manual for the spark plugs' service interval and replace them, if necessary. Check that you are using the correct spark plugs for your vehicle. Engines are designed to work with specific types of spark plugs and heat range, depending on the particular application. Nowadays, you can find iridium, copper, and platinum spark plugs. Some of these plugs may work fine for your vehicle; others may not. If you are not careful, using a type of spark plug different from the one recommended by your car manufacturer (or using one with a different heat range or electrode design) can introduce engine performance problems, including misfires. Check your vehicle repair manual for more information about the recommended spark plug for your engine. When installing new spark plugs tighten them to the torque listed in your repair or service manual. Leaving a spark plug loose (under-torquing) will lead to overheating, pre-ignition, or misfires. In addition, when installing spark plugs, avoid using anti-seize compound on the threads, or use only a dab on the upper half towards the wire end of the plug. If the compound reaches the insulator tip (around the center electrode), it may cause a misfire. Spark plug wires wear out after miles of service, which will have an adverse effect on the spark. Examine the wires for cracks, burns, and other damage. If your misfire only occurs when it rains, start the engine and spray a little water on the wires and see if sparks appear. If so, you need to replace the wires. Spark plug wires can wear down internally too. So check each wire resistance. You can use a multimeter for this. Usually, the wire should not have more than 12,000 ohms for each foot of wire. Consult your repair manual. If you haven't replaced the spark plug wires at the recommended interval—see the repair manual—replace them even if they look good. If the ignition coil wears out on engines with a single coil, it will cause multiple misfires; if it shorts out, it can cause an intermittent misfire. If your engine uses coil-on-plug (COP) coils, and you are troubleshooting a particular cylinder misfire, include the COP in your diagnostic. 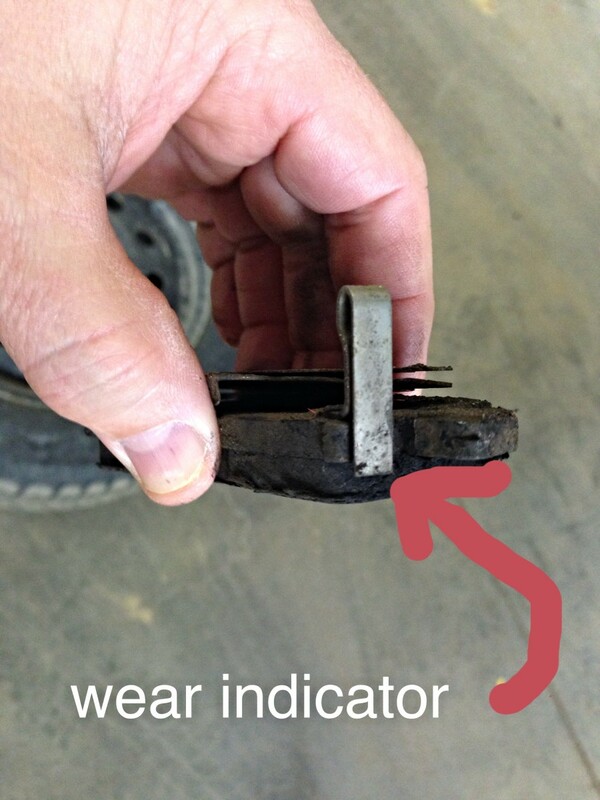 A shorted ignition coil may be hard to diagnose. Usually, the misfire will appear when the engine reaches operating temperature. The higher temperature will cause the coil to expand, causing the short to reveal itself. A failing ignition control module can cause symptoms like those of a bad ignition coil, especially after the engine has warmed up. It'll cause the engine to miss or stall. Your vehicle repair manual may have the procedure to check the ignition module, along with the voltage and resistance specifications for your particular module. Check the distributor, if your engine has one. Examine the cap and rotor for cracks, corroded terminals, and carbon traces that can interfere with the spark. 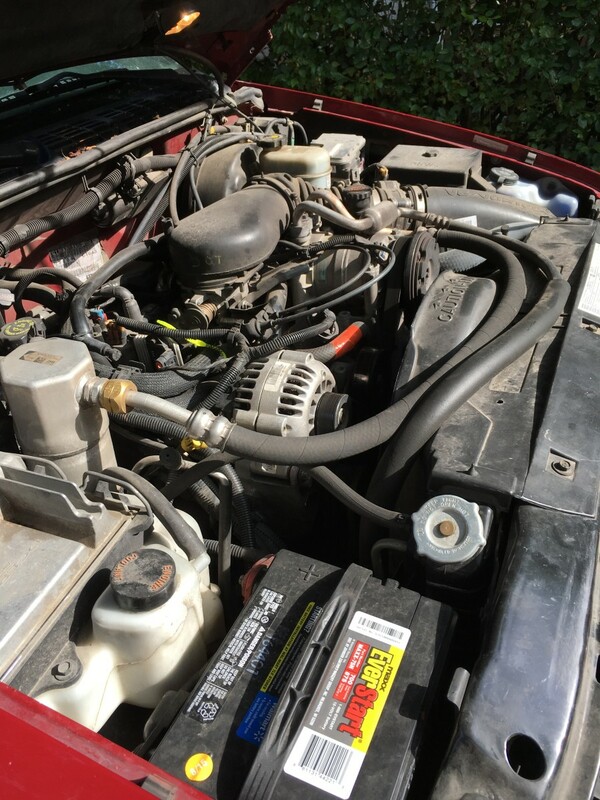 Replace the distributor cap and rotor if they're four years old or older. Finally, make sure the ignition timing is correct. Excessive ignition timing advance will cause a misfire. On modern vehicles, ignition timing is controlled by the car computer; sometimes you can still check base timing, though. Older vehicle models equipped with a distributor are more prone to misfires due to bad ignition timing; in these models, you can check and adjust timing. Consult your vehicle repair manual, if necessary. When a misfire occurs on one or two cylinders, you can swap suspected components for a quick check. For example, let's say that cylinder number 2 is misfiring and you suspect a bad spark plug, spark plug wire, or COP coil. Swap that component with the corresponding one from a good cylinder, let's say number 4. If the misfire moves to cylinder number 4, you've found the culprit. You can do the same with a suspected fuel injector. Just like an insufficient spark, an air/fuel mixture that is too lean or too rich air/fuel will affect proper combustion. Take, for example a clogged fuel filter. As your miles driven increase, so the amount of particles and impurities trapped inside the fuel filter. Eventually, these particles begin to have an adverse effect on fuel flow. They can restrict fuel flow at high speeds, enough to cause your engine to starve for fuel and misfire. Impurities and chemicals in the fuel are another common source of problems. 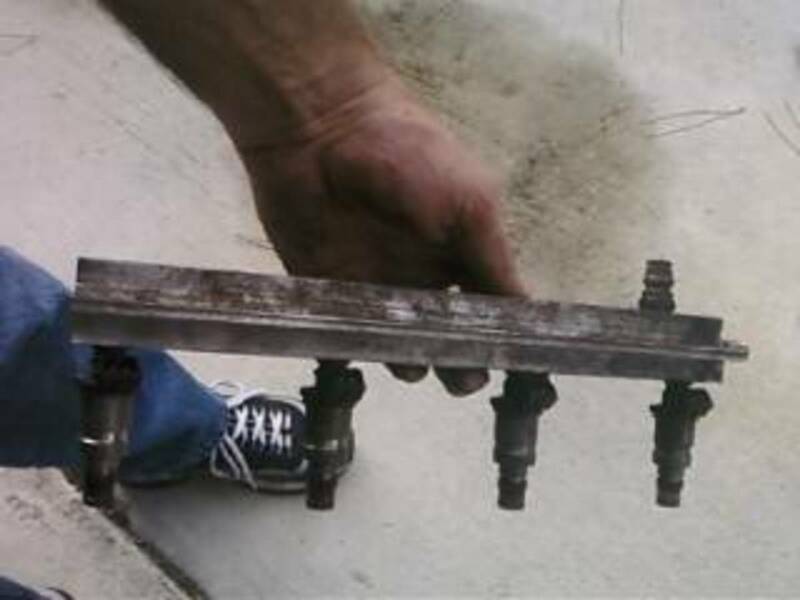 These impurities stick to valves inside fuel injectors, causing loss of power, rough idle, hesitation, and misfires. A similar problem may come from a leaking fuel injector. If after leaving your car sitting overnight you get a misfire at startup that goes away soon after, this may indicate fuel dripping through a fuel injector valve. Fuel injectors can also suffer from internal electrical circuit problems, wiring harness or driver circuit in the PCM itself. Your repair manual will tell you how to do some of these fuel injector checks. A bad fuel pressure regulator can pass too much or too little fuel into the engine. If your Check Engine Light (CEL) or Malfunction Indicator Light (MIL) is flashing, take it as a warning sign that your catalytic converter is being damaged because of unburned fuel reaching the converter. Concentrate your diagnostic on those components that may cause unburned fuel to get through. For instance, those causing a no spark or low compression condition, including a fouled spark plug, leaking exhaust valve or fuel injector. A vacuum leak can produce a misfire as well. Usually, a leak of this kind will cause one or more cylinders to misfire at idle or low speeds, but will disappear once you get to the highway. Still, you need to find the source of the problem. So here are some tips you can follow to find that leak. Make sure each vacuum hose is properly connected. Check hoses for cracks or tears. Trace your fingers along the length of each vacuum hose. If the hose feels too hard or too soft, replace it. Start the engine and engage the parking brake. Then, listen for hissing sounds coming from the engine compartment while the engine is idling. 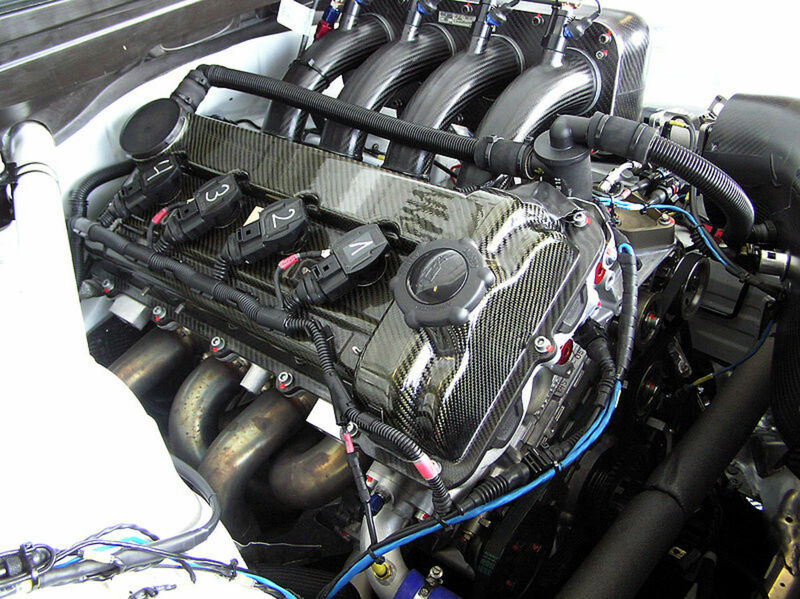 A hissing sound may indicate a loose hose, torn hose or leaky intake manifold gasket. With the engine at idle, put one end of the hose against your ear. Use the other end to follow the length of a vacuum hose or the edge of a gasket area. If your hose or gasket is leaking externally, you'll hear a clearing hissing sound. Consult your vehicle service manual to locate vacuum hoses and further diagnostic information. NOTE: Symptoms of a manifold gasket leaking internally resemble those of a vacuum leak except that coolant may be seeping through the ruptured gasket area. Thus, if you detect a misfire at start up that disappears at high speeds, and you notice that the coolant level goes down after a period of time, you may suspect an internally leaking head gasket. Besides components in the ignition, fuel, and vacuum systems, failures in other related components, and some changes in engine operating conditions, can lead to engine misfires as well. Under this category, here's a list of known components and operating conditions that are bound to give you trouble. The Positive Crankcase Ventilation (PCV) valve is part of the maintenance schedule in many vehicles equipped with one. The main reason is the buildup of combustion byproducts that may clog the valve. You can check the valve in minutes and replace it if necessary. A stuck opened valve will cause your engine to miss at idle. Consult your repair manual to check the valve. A contaminated or failing Mass Air Flow (MAF) sensor may interfere with your car computer and affect fuel supply to the engine. Check inside the sensor housing first for dirt and debris that may be interfering with the sensing element readings. Consult your repair manual to troubleshoot the sensor for potential problems. Mechanical problems like wornout piston rings or cylinder walls, a stuck valve or damaged piston, and worn valve seats can lead to misfires. Do a compression test using a compression gauge to look for low or uneven compression among cylinders. Follow that with a leak-down test to locate the weak cylinder. A leaky or blocked Exhaust Gas Recirculation (EGR) valve is another common source of misfires. The EGR system introduces controlled amounts of exhaust gases back into the combustion chamber to lower cylinder temperature and harmful emissions. So check for a bad EGR valve or carbon buildup under the valve. Troubleshooting an engine misfire can be difficult at times. But one of the best ways to prevent one from occurring in the first place is to perform adequate car maintenance. You can check and replace system components at the recommended manufacturer intervals. The best part is that you can do many of these maintenance tasks and small repairs yourself. These components include changing the fuel filter, air filter, PCV valve, oil and oil filter, hoses, spark plugs, spark plug wires, distributor cap and rotor. Your car service manual, which you can buy at most local parts stores, will help you service, check and troubleshoot many of these systems and components. I have a Lincoln vehicle that sat for a month. I put in a new battery, started it up and got misfires. First, it said misfire 1 and 2. I cleared the codes. 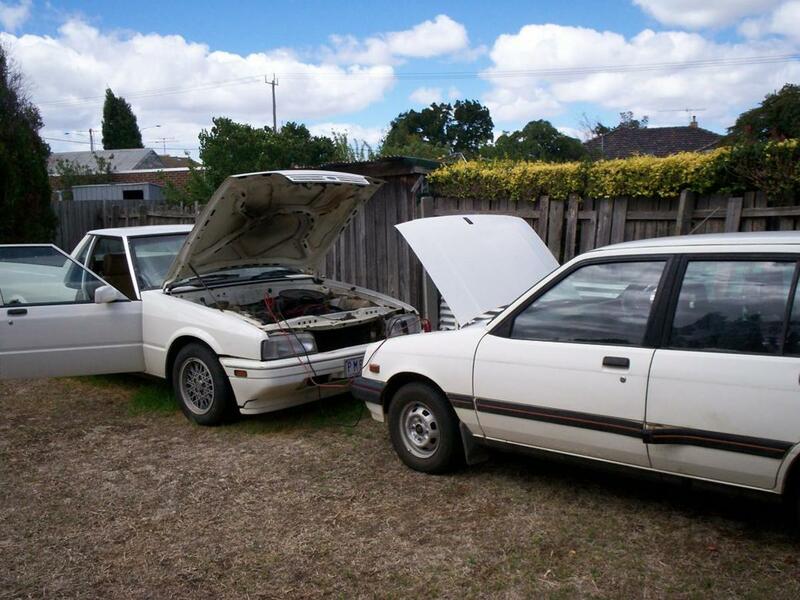 Then I got misfire 2 and 4; then the engine ran good, but I didn't drive it, just ran it for a while. The next day there was a misfire in cylinder 2, and a rotten egg smell. What could be the cause? If the vehicle hasn’t been moved for a while, try driving on the highway for a few minutes (20 or more), and see if the misfire goes away. This could be carbon buildup in the cylinder(s). Also, It is possible the misfire is happening in one cylinder and causing a “sympathetic” misfire in adjacent cylinders. If this is not a random misfire check the ignition system first. 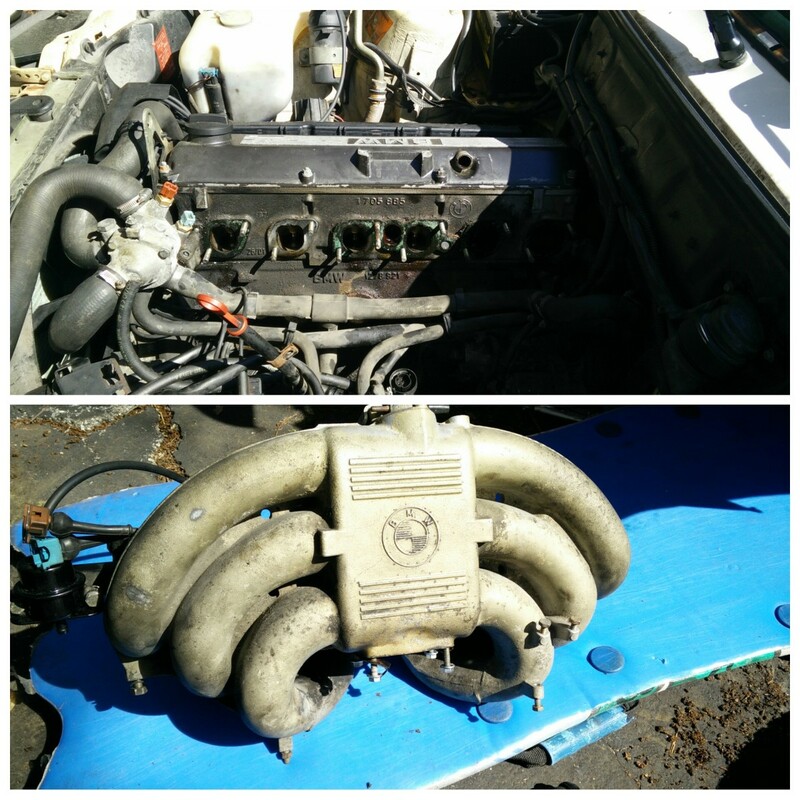 Swap spark plugs or wires or coil on plug (if applicable) to see if the misfire goes with the swapped component. Then check the injectors and fuel system, if necessary. The rotten egg smell can be something serious. Too much raw fuel may be burning in the catalytic converter. If it hasn’t yet seriously affected the car, fix the misfire as soon as possible. What could be causing a misfire in my vehicle? Check that fuel is actually reaching the cylinder. You may need to test the injector. If an engine misfire is always isolated to one cylinder does that rule causes such as a vacuum leak which I'm assuming would affect all cylinders? A vacuum leak can affect one cylinder and usually upsets idle and fuel economy. The ECM tries to fix the problem for the leaned condition to that one cylinder, but it overcompensates in all cylinders. 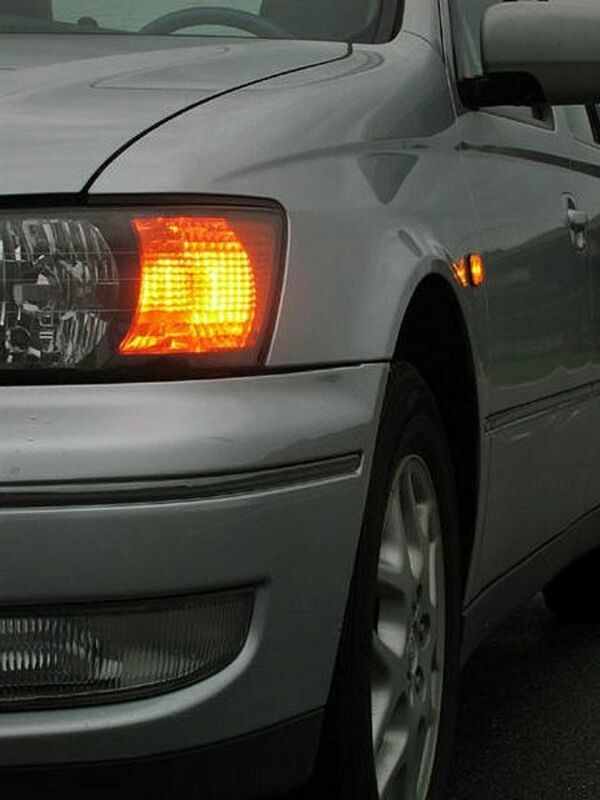 My car misfires during start-up in the morning or when the engine is cold. What could be the cause? There could be a leaking injector. The fuel that gathers in the cylinder vaporizes once the engine begins to warm up. The leak could be small enough to have the cylinder misfire at startup, but the injector might still hold some pressure during operation. 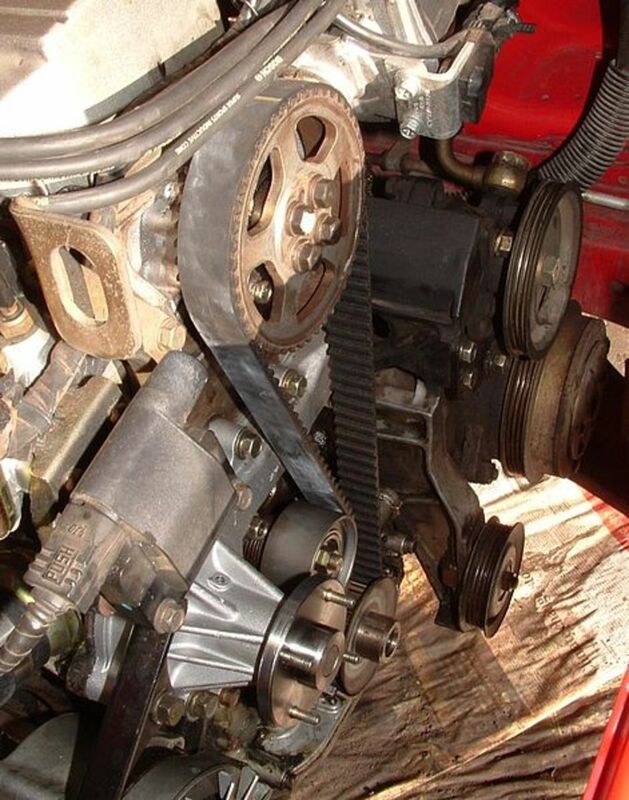 Make sure the misfire is not still there during operation. Sometimes you can tell by listening to the exhaust. This could be an ignition system problem. What is the cause of my spark scorching around the ceramic of my engine? 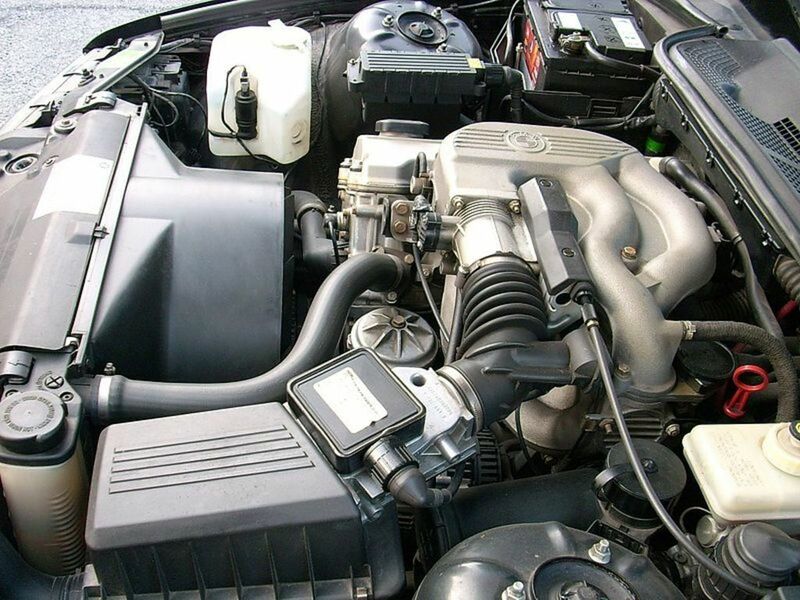 There could be several reasons for this, for example, abnormal combustion, spark plug tightened incorrectly, ignition timing too advanced, vacuum leaks, poor engine cooling, or lean fuel mixture. I have a 1975 Ford truck. It runs fine at idle, and fine even revving it up in neutral, but get up to about 25-35 mph it misfires, backfires, sputters and the engine dies! I've changed the distributor cap and rotor, points, plugs and wires! I've pressure tested coolant system and there are no leaks, no water vapor in the exhaust, and no water in the oil! Can you please give me your thoughts? My truck has a misfire and won’t start at all. I give it full gas and it starts for a couple of seconds then cuts off. What could it be? If the engine has just a distributor and coil, there could be a problem with either of those, or the rotor. There could be other possibilities. But your engine seems wanting to start. So I think there could be a clogging fuel filter, worn out fuel pump or bad fuel pressure regulator. Try spraying some starting fluid when cranking the engine. If it seems like it catches for a few seconds while spraying, this could be a fuel related issue. My V6 is missing on two of six cylinders. The spark plugs in both are completely clean (as they are brand new), while the working ones show signs of ignition. We’ve checked the continuity of the wires up to the computer, and they’re all fine. Could it be a computer problem? Try changing the plug wires to different cylinders and see if there's any difference. Also, make sure the coils are good. If the coils are fired through an ignition module, make sure the module is commanding the coils -- or the ECM, depending on the model. What could be the reason why my car doesn’t start in the morning? A common problem is a clogging fuel filter, but fuel pressure may be leaking. This could be a bad fuel pressure regulator or a worn out fuel pump (check valve) or even a leaking injector(s) (on some models). You need to check the fuel system to locate the fault or, possibly, clean the injectors. I have a 2007 Toyota HiLux model. I was driving and it suddenly stalled. Then went again and it is now running rough. It came up with multiple cylinder misfire code, and I have found a wire that's been chewed by rats. Would this be the cause of the problem? I am getting misfire code and reading on #1 and #2 cylinders. However, the engine is running very smoothly, no misfiring or knocks at all. What else could be the problem? We have changed spark plugs, ignition coil, Pistons, fuel regulator. Could it be the Ecm? I had an engine misfire on C5 and replaced the plug and wire. I took apart the wire and noticed that it was burned up close to the spark plug. What does this indicate? It's possible engine heat caused the damaged. Why Is My Car Hard to Start? If the car vibrates and misfires and overheats indicates there's a problem that needs fixing. It's strange that the scanner didn't retrieve any trouble codes. However, even if no TC showed up, get the car diagnosed, just the misfire and the overheating can give you a lot of problems. My 2004 Ford Focus engine light on but nothing shows up on diagnostic check. The car vibrates and misfired. Starts overheating sometimes while sitting still. The A arm just went last night. Should I fix it or is engine bad if nothing showed up on diagnostic check?